2. MK (Masakazu Kageyama) is a doujin trance producer. 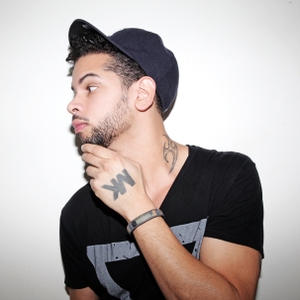 MK is dance music producer Marc Kinchen, who hit #1 on the Hot Dance Music/Club Play chart in 1993 and 1994 with the songs "Always" and "Love Changes." Lead vocals on both of those tracks were performed by Alana Simon (songs were credited to MK featuring Alana). MK has also hit the dance chart with "4 You," using the pseudonym 4th Measure Men.